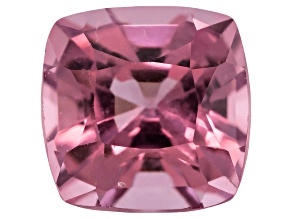 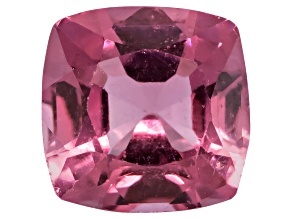 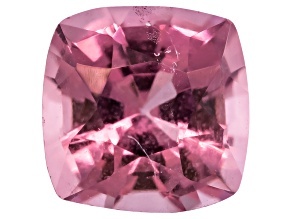 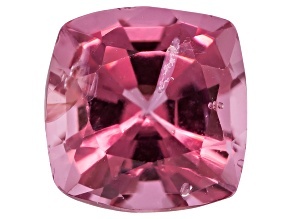 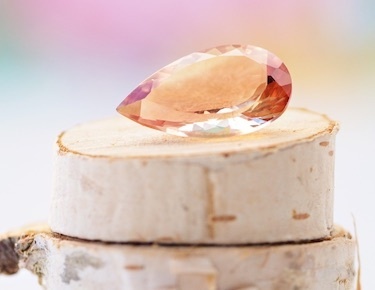 Dazzling spinel gemstones are an incredible choice for gemstone lovers. 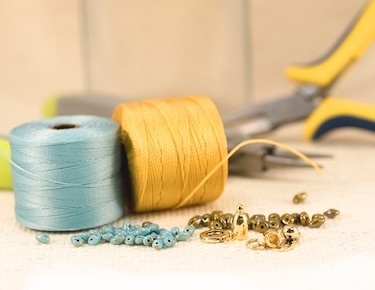 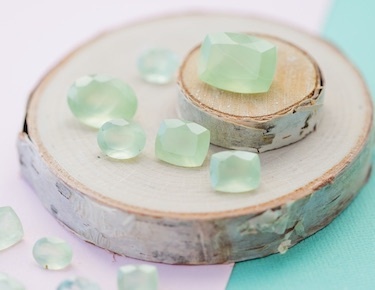 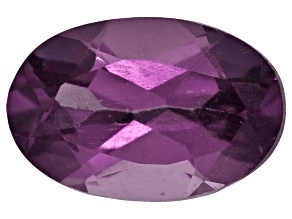 Lustrous colors and unique cuts make these gemstones popular amongst collectors. 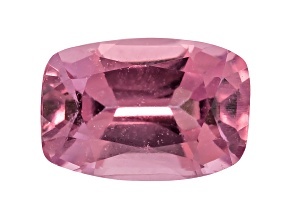 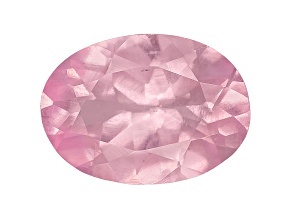 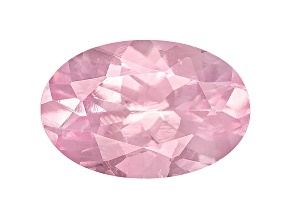 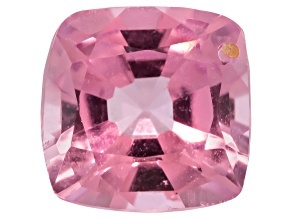 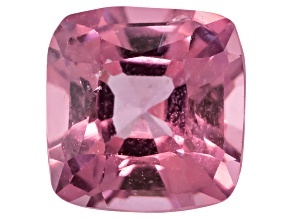 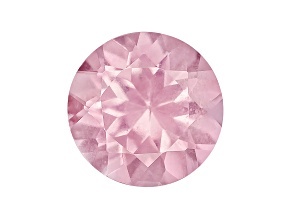 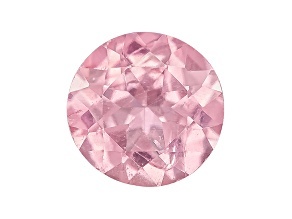 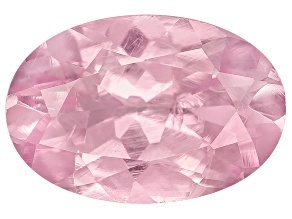 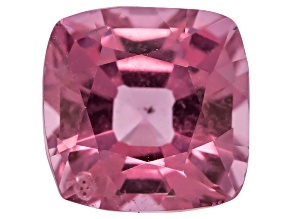 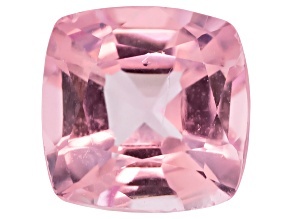 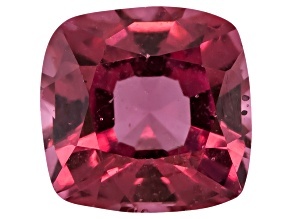 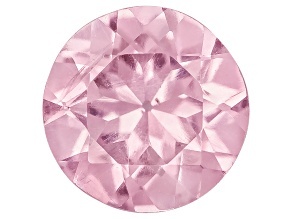 View our beautiful spinel gemstones today. 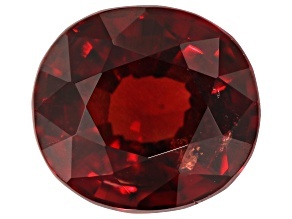 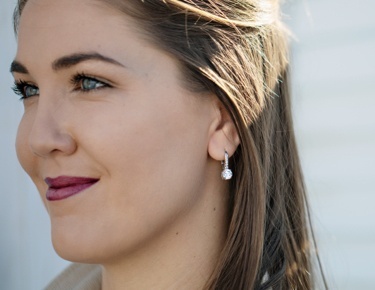 Classic vinyl and stunning spinel: you'll love these gorgeous spinel gemstones almost as much as your favorite record! 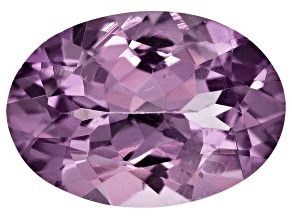 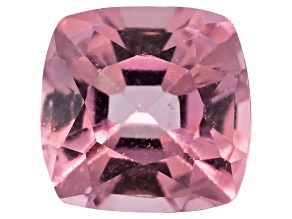 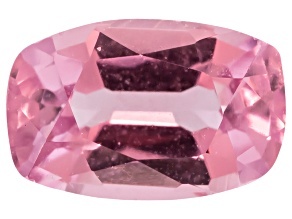 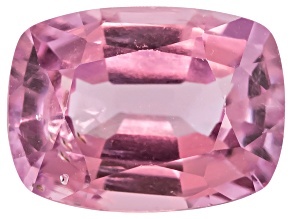 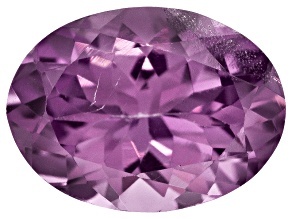 Available in red, blue, pink and purple, vibrant spinel is a great choice for any gemstone lover. 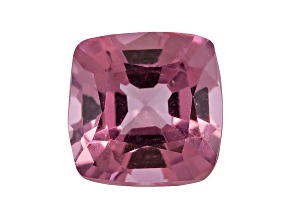 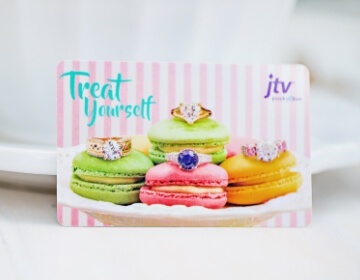 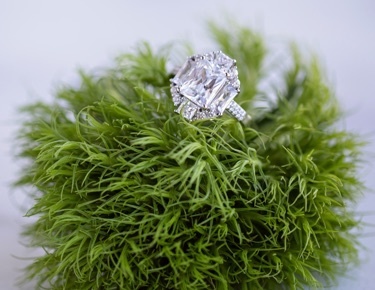 Spin some tunes, and shop spinel gemstones at JTV today.